Google is continually working to beef up the feature set of Chrome OS to bring it up to speed with Android and provide users with a more intuitive experience. The tech giant currently appears to be working on two new features, i.e a new Files UI and smart text selection. The company’s broad plan to revamp the Chrome OS UI is moving steadily and the new Files UI has long been rumored to be coming as a part of the same. The UI refresh was first teased with Chrome OS 69, but it is now that it has started rolling out to Canary channel users. Yes, it’s still an experimental feature that may need tweaking. 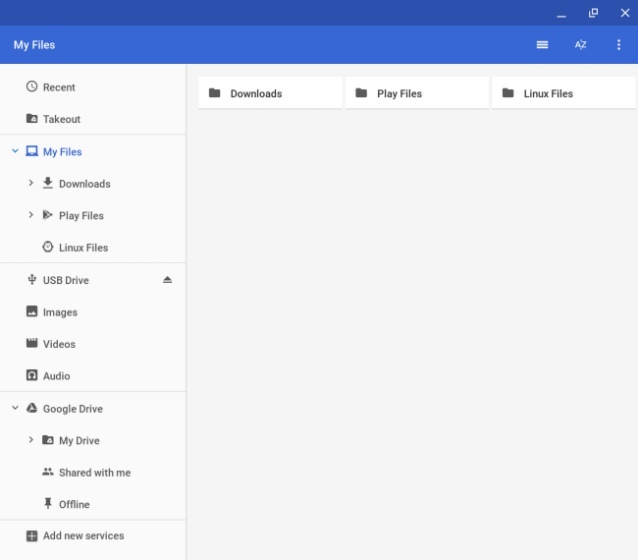 We’ve got our first look at the new Files UI, thanks to popular Chrome evangelist François Beaufort’s post on Google+. The refreshed interface is cleaner than the previous iteration and splits the files into categories in the side navigation. This will make it easier to organize local files, given the addition of Android and Linux files, says Beaufort. This Files UI has a close resemblance to the default interface we see on Android and we’re definitely excited to try it out. 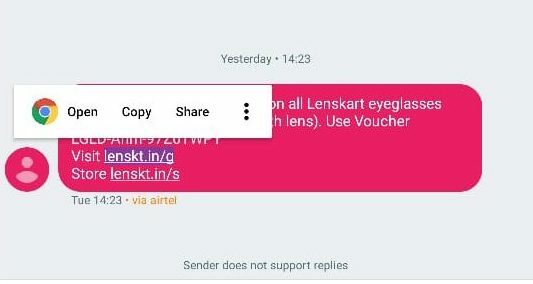 But, we are even more thrilled to see one of our favorite Android features, i.e smart text selection land on Google’s desktop-focused OS. This will further help bridge the gap between Android and Chrome OS. As spotted by Chrome Story, a new flag ‘chrome://flags/#smart-text-selection’ has now made an appearance in the latest Canary channel update. It allows the OS to show you quick actions (or app shortcuts) in a context menu based on the text you select. It means you will see a Google Maps or Phone action when you tap to select an address or phone number. Description - Shows quick actions for text selections in the context menu. This feature, introduced with Android 8.0 Oreo, isn’t live right now, but the appearance of its flag hints at its impending arrival. So, keep your eyes peeled as a hoard of new Chrome OS features are currently in the works.